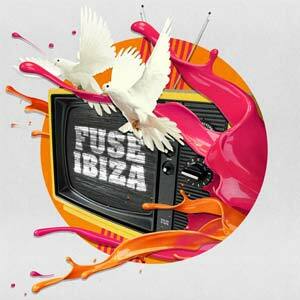 Held at Ibiza’s world famous abandoned zoo, Benimussa Park, Fuse brings together some of the best DJs in techno. Held during the day, this open air session sees Enzo Siragusa host this exciting party along with support from the likes of Rossko B2B, Nima Groji and Cristi Cons. 2017 dates TBA.